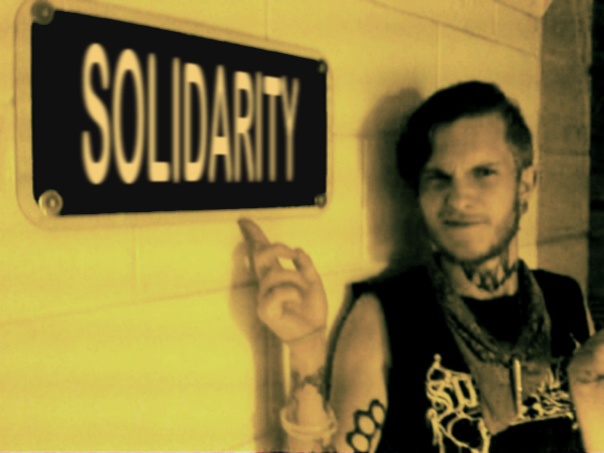 Alex Stuck, an antifascist activist, is serving served a three and a half year prison sentence at the Dixon Correctional Center, a medium security facility in Dixon, Illinois after accepting a non-cooperating plea bargain regarding his involvement in an altercation with white supremacists. What do you mean nothing has changed? This address was just put up here a few hours ago. It’s current if that’s what you want to know.